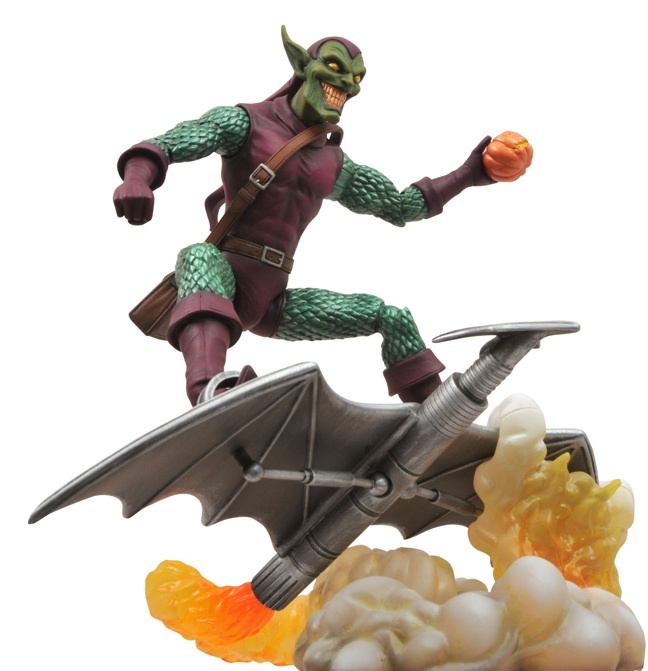 Diamond Select Toys has announced that it is taking the Green Goblin and turning it into a 7-inch action figure. 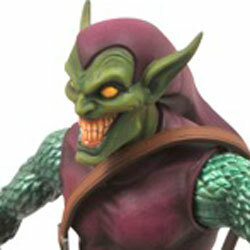 With 16-points of articulation, the Green Goblin figure is based on the 2004 Art Asylum statue sculpted by Eli Livingston. 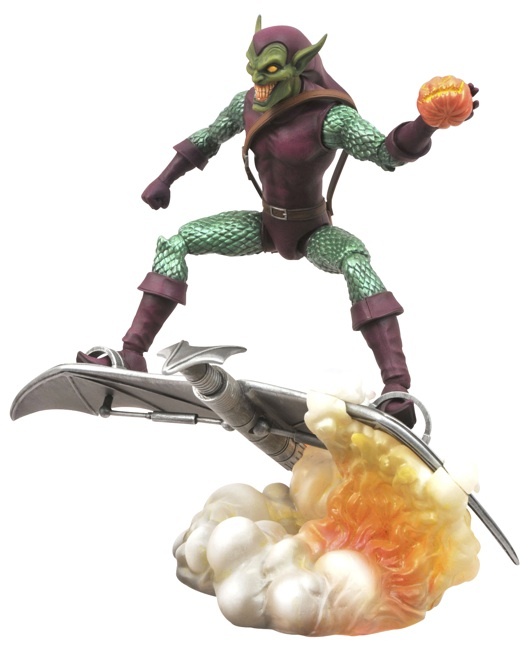 The action figure is available for pre-order now, but you won’t get your hands on it until the Summer of 2012. 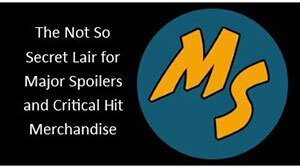 Thats a little to creepy for me.